What is on the menu for breakfast in your house? I have pulled together 10 of my most popular gluten free breakfast ideas to help you have the best breakfast ever. 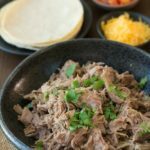 When I was deciding which recipes to choose, I chose recipes that would be easy for dads and kids to make together. Magic happens when we can get our kids to help in the kitchen :-). 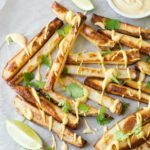 This post is dedicated to all of you who are either new to gluten free living or maybe you are looking for some new breakfast ideas. Many also want to make breakfast with their kids and help them learn their way around the kitchen. Does the mom in your house like breakfast in bed? What about dad? All ten of these gluten free breakfast recipes are not only really easy to make, but they have simple steps so even your little ones can help make these. I would love to hear about your special celebrations and what you had for breakfast. Do you get served breakfast in bed? 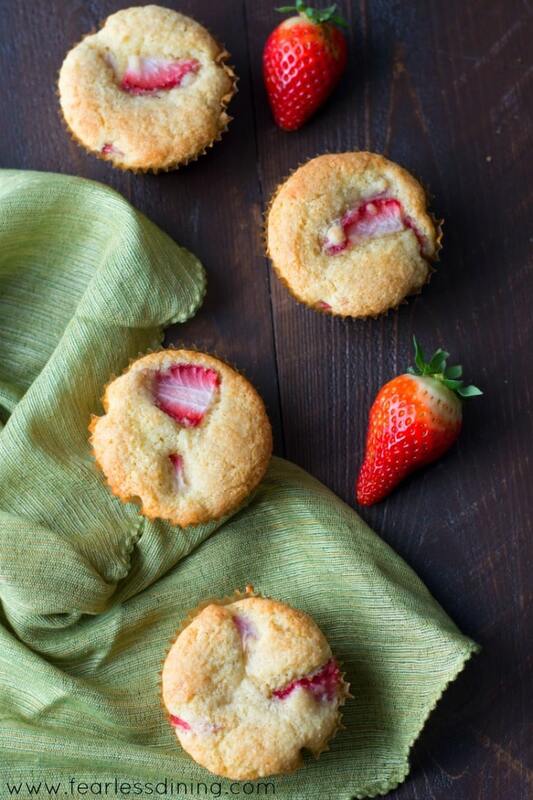 When I say light and fluffy, you will find this is the ONLY muffin recipe you will ever want to make again. They are that good. Just use your favorite fruit! These muffins are not only gluten free, but they have almond flour, which adds some protein as well! If you are looking for something a little different, these Scones are one of my personal favorites. Kids can get their hands a bit dirty making this recipe, which is half the fun! 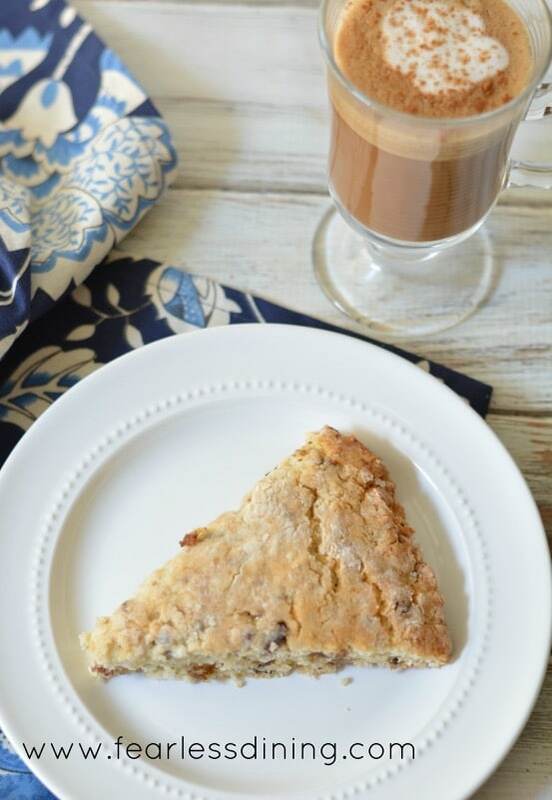 Here is a link to all of the gluten free scone recipes on this blog in case you love them too! If you are looking for a paleo recipe, these easy Paleo Pear Muffins make a great breakfast for when you need something on the go! Made with coconut flour, they are light and full of chunks of pear and cinnamon. 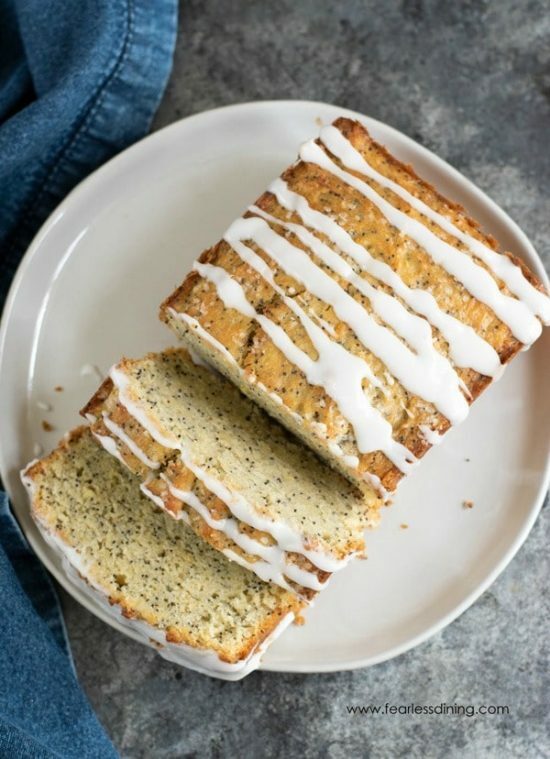 This Gluten Free Lemon Poppy Seed Cake recipe is fairly new on the blog. Our lemon tree is producing a crazy amount of lemons this season and I have been busily working to create new lemon recipes! If you love lemon as much as we do, here are my best Gluten Free Lemon Dessert recipes to try. 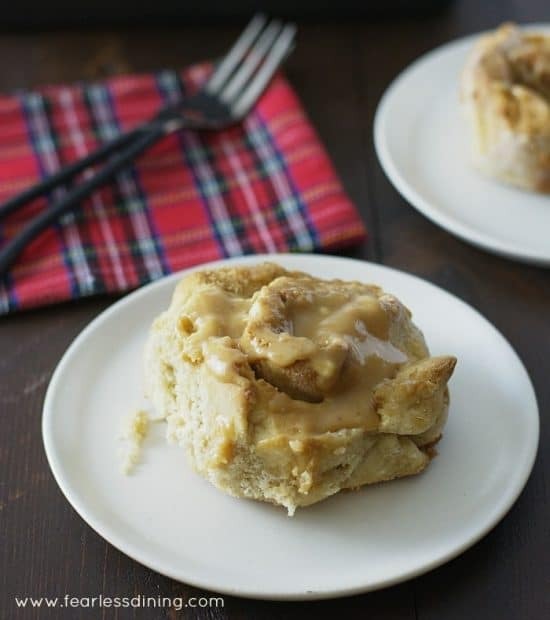 Peanut Butter Lovers Rejoice over this Gluten Free Peanut Butter Cinnamon Rolls recipe. A gooey sweetened peanut butter glaze tops these delicious rolls. 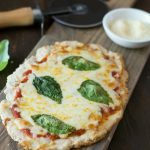 These are definitely one of my kids’ favorite recipes. 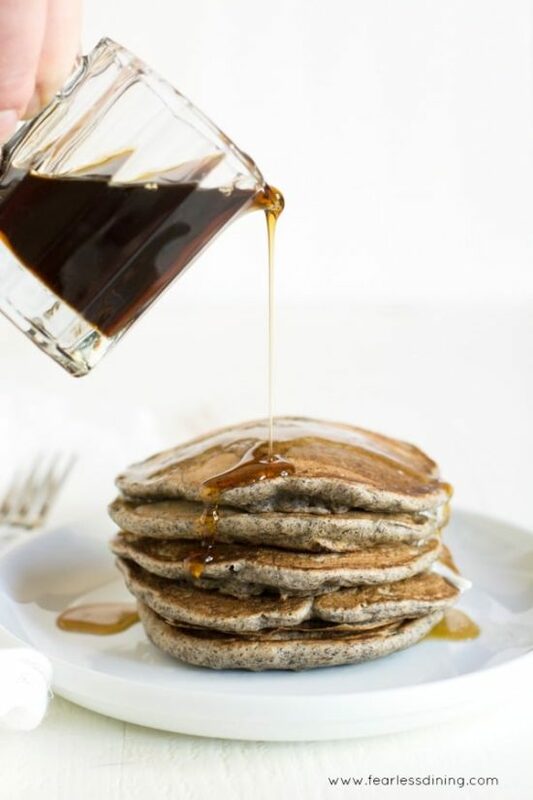 If you love pancakes, this easy Gluten Free Buckwheat Pear Pancake recipe is a wonderful breakfast treat! This is also one of my favorite breakfast recipes to make for brunch. Add in blueberries or any fruit. 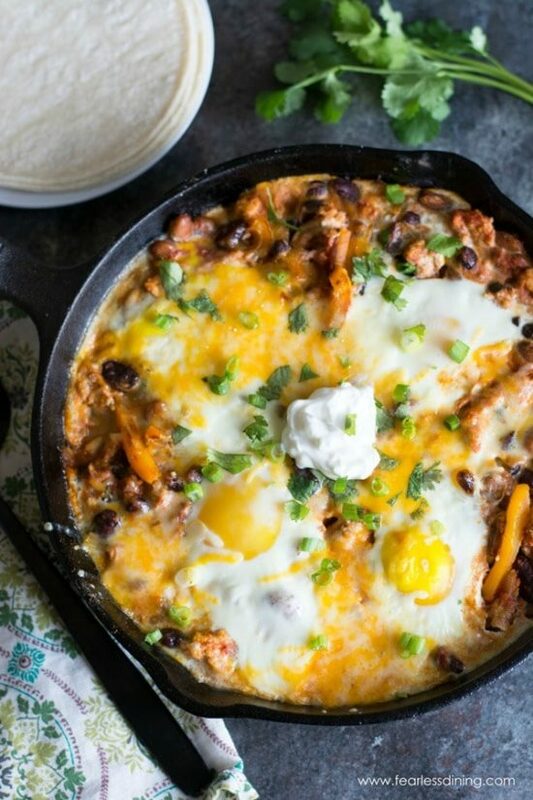 If you like a heartier breakfast, this Ground Turkey Chili Shakshuka recipe is perfect. Filled with a quick and easy homemade turkey chili, the eggs and spices cook together! Add in some fire roasted hatch chiles for a spicy pizzaz! 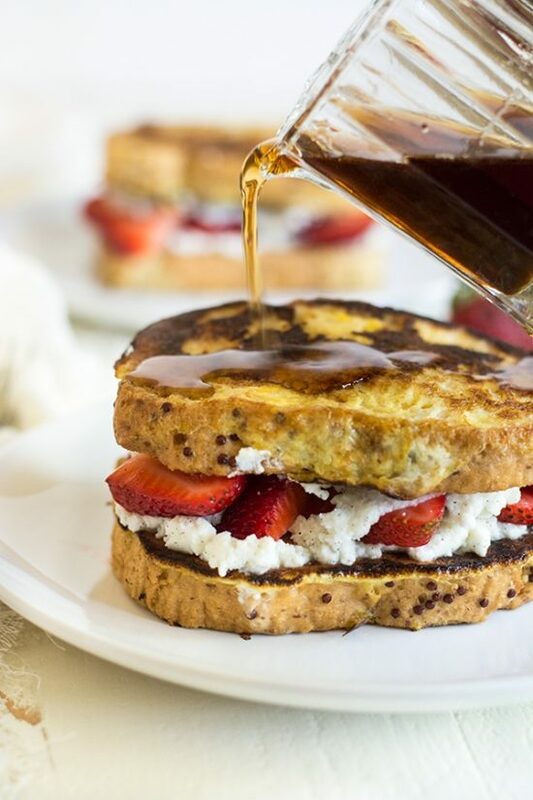 If you have some fresh strawberries or another berry on hand, this Ricotta Stuffed French Toast is a fun breakfast treat kids love. Gluten free bread makes wonderful French Toast! This simple Pepper Frittata recipe is so easy to adapt. 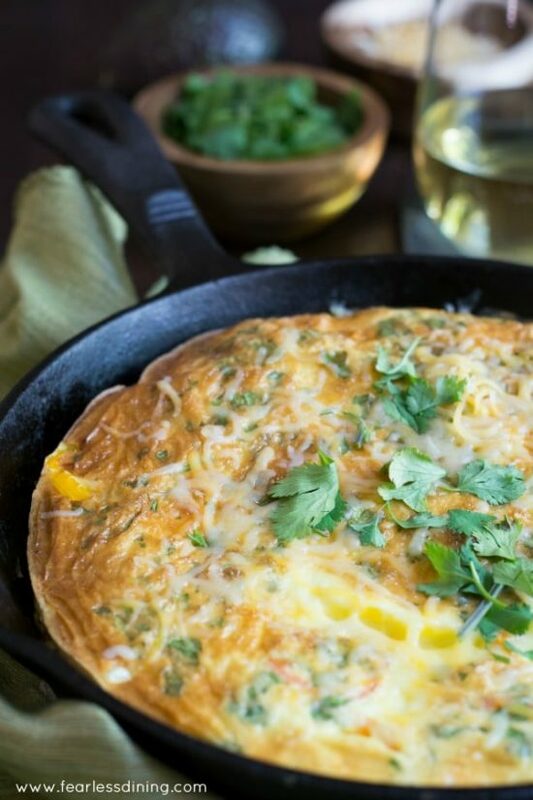 Use this basic recipe and add your favorite vegetables, cheese, and even a meat to make this frittata everyone will love. 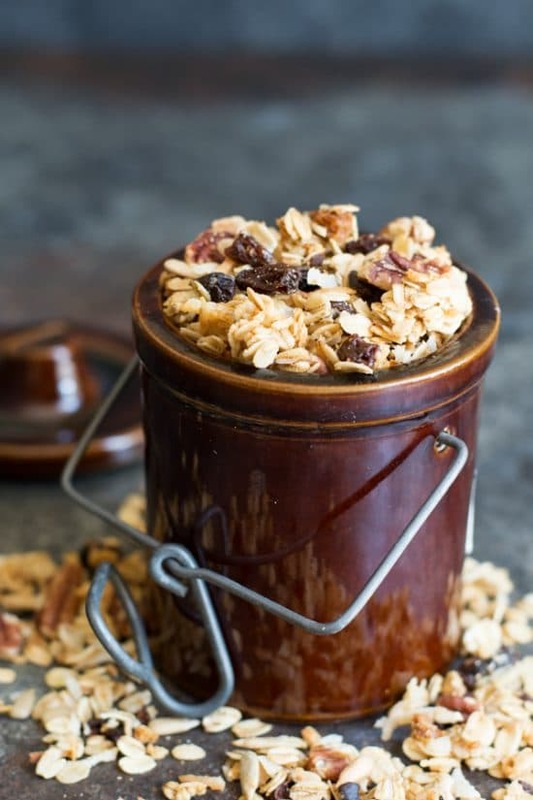 If your family likes a more simple breakfast, this homemade Cinnamon Granola is quick and easy to make. Sprinkle it on yogurt and fruit for a light breakfast.